Revolución Marketing | WE ARE CREATIVE. WE ARE STRATEGIC. WE OVER-DELIVER. 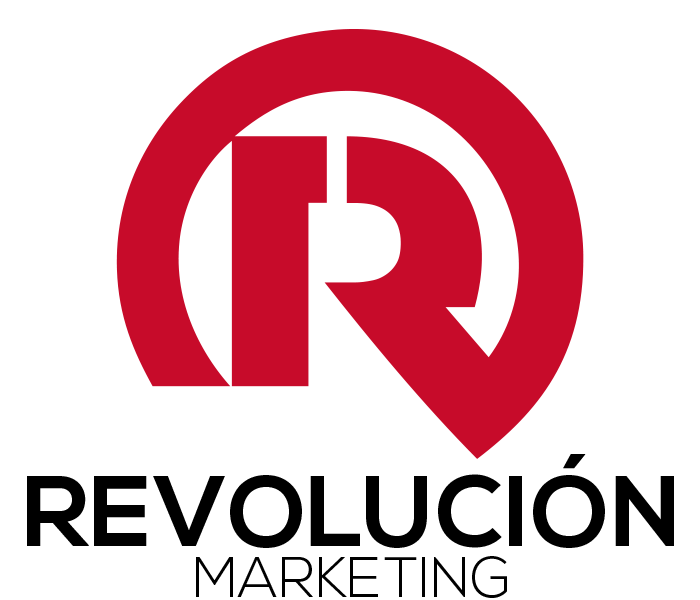 Revolución Marketing is a full service, experiential and entertainment agency that specializes in the creation, management and execution of unique music programs that resonate with the Hispanic consumer. With a combined 40 years of multicultural and entertainment experience, our leadership team has partnered with some of the world’s biggest brands and global superstars to reach audiences, (successfully) through the power of music. 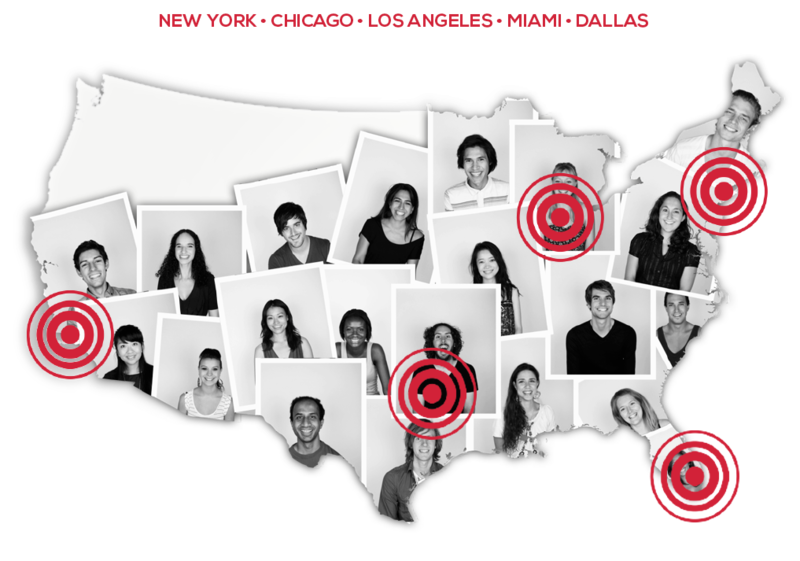 Revolución Marketing is based in Chicago with offices in New York and Los Angeles with teams throughout key markets including Dallas, Houston and Miami. REVOLUCIÓN MARKETING BELIEVES IN THE POWER OF MUSIC. A cultural passion point among Latinos…a Universal language that crosses borders and cultures…a form of expression that evokes emotion, reaction, change and empowerment. Our vast knowledge and experience of the music business helps brands navigate the ever-changing and exciting world of music! Whether it’s a partnership with one of today’s most popular artist, a strategic alignment with a genre of music, a impactful activation at a large music festival, a facilitator of new talent or content that sparks social buzz, Revolución will create one-of-a-kind programs that enables a brand to engage with loyal music fans. Andrea’s brings an extensive fifteen years of experience in the music space to the Revolución team. Her passion for music and her proven ability developing 360º campaigns around music properties has made her Revolución’s top pick to lead the charge in developing brand relationships and strategic partnerships. Her experience negotiating with heavy hitters like Universal, AEG and Live Nation have made her the top choice for brands like Miller Coors, Corona Extra, Wrigley and American Airlines when negotiating brand endorsements and sponsorships. A Chicago native, Andrea earned her Business degree from DePaul University. She quickly found her calling at Cardenas Marketing Network (CMN) in 1999. It was here where she was introduced to the world of live music touring, booking and sponsorship. As Account Director, Andrea quickly realized the power of building lasting business relationships. Today, those relationships are still thriving. 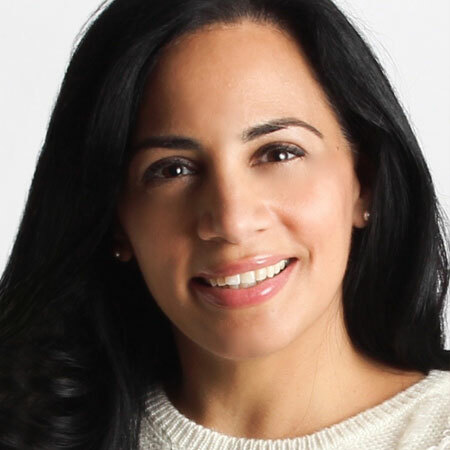 While the players may have changed roles, positions or even companies, Andrea Botero is still a big role in program development and negotiation for relationships forged over a decade ago. Mark Flores has over 15 years of experience in corporate and consumer marketing within generaland multicultural markets. 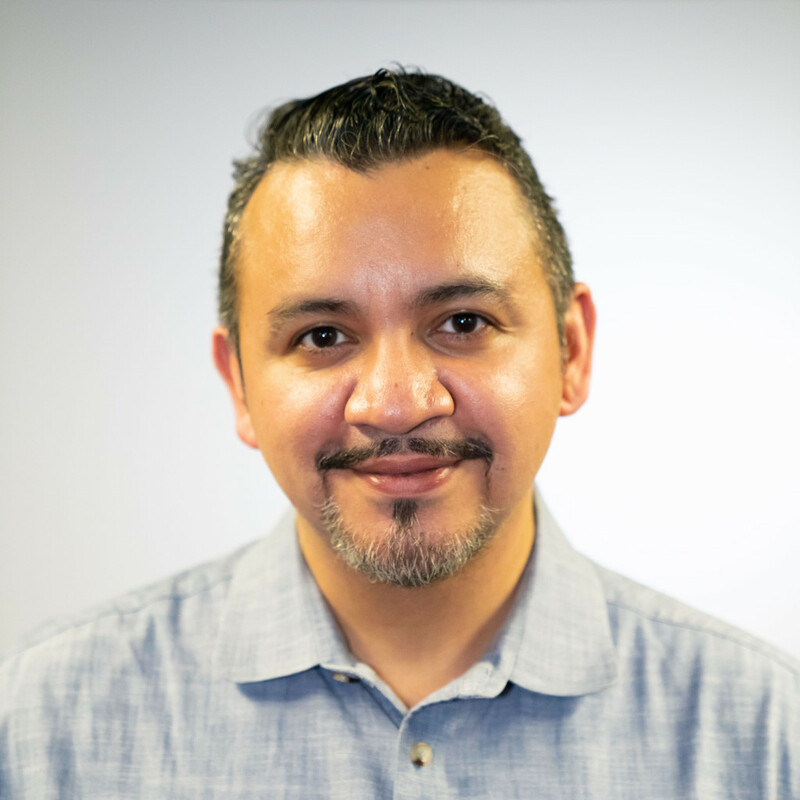 After years working for local Latino media in Chicago, he went into education policy and political consulting and ultimately ended up in the beer business running the public relations strategies for some of the biggest beer brands in the country while at Olson Engage. As the Vice President and strategic lead of the multicultural department, Mark was able to expand his teams’ capabilities beyond public relations and into more strategic business solutions working on multicultural advertising, marketing research, target segmentation, grass roots campaigns and social and influencer marketing. He was a key member of the team that developed both multicultural and general market social strategy for a number of clients within the beer portfolio of brands. Before leaving Olson, Flores was acting lead of the beer business during which he oversaw four larger teams. Past clients include MillerCoors, Pepsi, McDonalds regional franchise group, Super Cuts, Target, the CrossBoarder Express and more. He joins the Revolucion team as Director of Brand Partnerships. Dustin comes to Revolución Marketing with over 16 years experience in Creative Direction, Brand Strategy & National Project Management. Having worked with some of the most recognizable brands in the world, he plays an instrumental role in the creation of National Retail and Experiential Programs for the nation’s top beer and spirits portfolios. 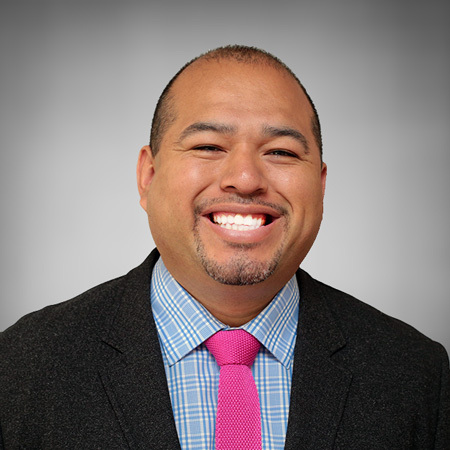 His extensive background in the Multicultural Millennial segment helps to guide Revolucion in exceeding client expectations with retail sampling, sports and music initiatives. He provides insight into the Multicultural Consumer, and offers strategic thinking to creative, account teams, and our clients. Live Events Producer, Johana Castro hails from a background in video, film, theatre and music production. 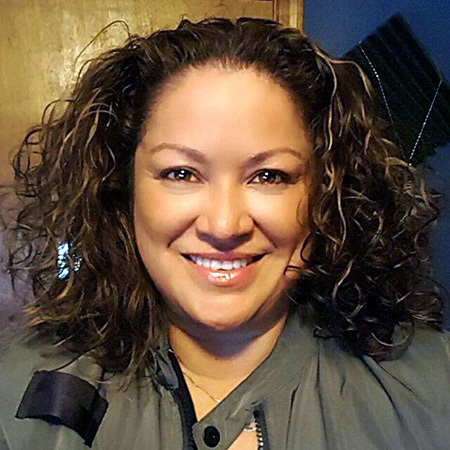 With a BBM from Montclair State University, Professional Studies in Entertainment Media Management & Production from NYU, and Professional Project Management Certification from Ramapo College, Johana has utilized her experience as one of the key players for multi recording labels. In connection with production, she has developed and managed Latin Grammy and Latin Billboards award winning music artists. 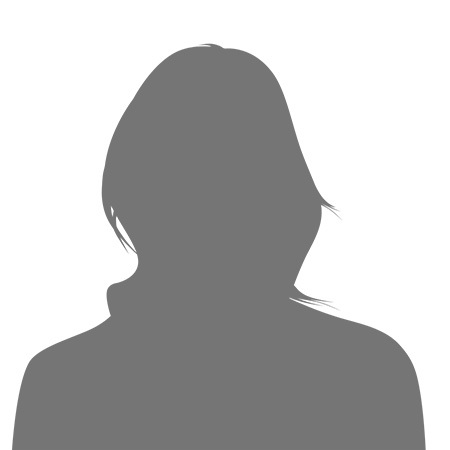 A successful company project manager, she has negotiated professional entertainment contracts from an independent to a multinational level for artists, presenting and recording affiliates such as Sony BMG, Warner Chapell, U/RTA, The Lincoln Center, American Ballet Theatre, Roundabout Theatre Co., Manhattan Theatre Club, The City of Vista, CA and The Juilliard School among others. With great interest and passion for creating compelling consumer live experiences, Johana joined the Cardenas Marketing Network (CMN) in 2007 where she built a proven track record of success producing national experiential retail campaigns, mobile marketing tours, live music sponsorship tours, integrated sports marketing tours, and national product sampling programs for clients such as AnheuserBuschInBev, Chevrolet, Simple Mobile, Goya, AFM, Diageo, and others. Johana is thrilled to announce her new home base and is excited to join the Revolución Marketing firm. 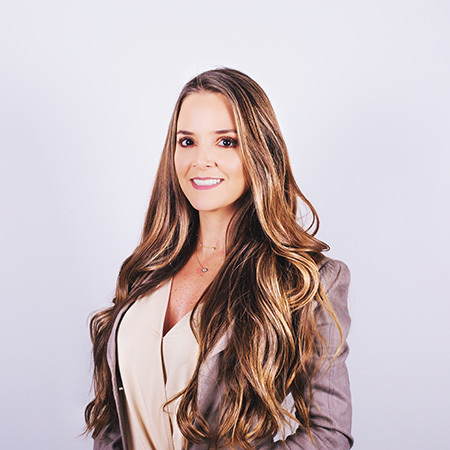 Florida International University graduate, Natalie has over 11 years of experience building client relationships and leading integrated advertising, sponsorships and experiential marketing programs for top Fortune 500 brands including Procter & Gamble, Nestle, McDonald’s and Dr Pepper Snapple Group among others. Natalie’s passion for the entertainment world is evident through her success in strategic ideation, management, live entertainment production and activation of brand sponsorships at national entertainment programs. Her experience ranges from developing insight-driven platforms and programs to conceptualizing plans through the execution and production of properties. 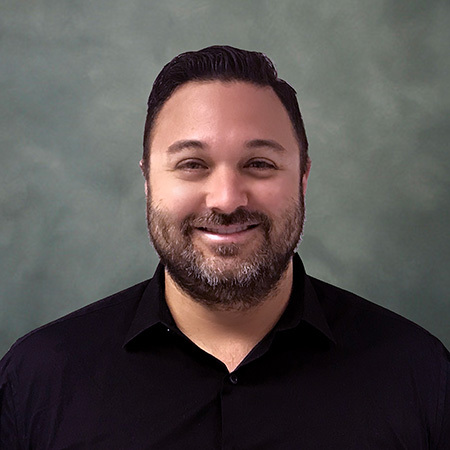 Ralph, a graduate of Bacone College, where he played collegiate baseball and double-majored in Business and Criminal Justice comes to Revolución Marketing with over 12 years’ experience in experiential, retail, sports, traditional and entertainment marketing. Ralph has a proven track record for execution and ROI to client’s such as: Kraft, Goya, Walmart, Diaego, Anheuser-Busch and Toyota among others. He also handled operations on several FIFA soccer matches, which include the Argentinean, Colombian and Haitian National teams. His most recent role focused on integrated marketing, sponsorship, production and entertainment for the Department of Defense and U.S. Customs and Border Protection. A Miami born and raised Cuban, Ralph is very keen on the Hispanic market and has developed very good relationships with vendors and clients in South Florida. He will be an intricate Revolución team member in strengthening the relationship with our clients and maximizing brand exposure and ROI. Kristen comes to Revolución Marketing with over 11 years experience in National Account Management and Experiential Marketing Execution. She has managed, built and helped lead business functions for her client’s live marketing events and national promotional programs targeted toward the General and Hispanic markets. Her experience working with some of the world’s most prominent brands, such as Anheseur-Busch, MillerCoors, Corona Extra, Warsteiner, Telemundo, Goya, Viva Mobil, Telcel America, McCormick and H&R Block, has helped Revolucion in exceeding client expectations on projects and activations by connecting brands with consumers through shared passion points of music, sports, and cultural pride. Her support helps clients grow and guide them to become culturally relevant with the Hispanic consumer. 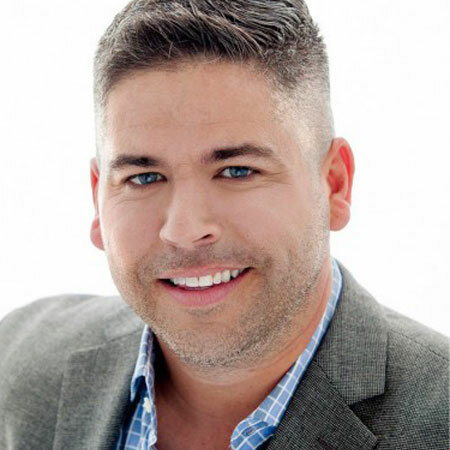 For the last 14 years, Johnny Toledo has lived and breathed marketing through many disciplines including Event/Experiential, Sponsorship, Retail, Direct and Digital. Shortly after graduating from USC, he stumbled into marketing by chance as a set up crew member and has since played various roles from Event Manager to Account Director. During the course of his career he has worked on creating marketing solutions for brands such as: AT&T, State Farm, Disneyland, Pernod Ricard, Mercedes Benz, PepsiCo. and General Mills. He joins Revolucion with vast experience and a passion for creating and executing forward thinking ideas.